FREE Hawaii Coupons for Activities, Dining, Services and Shopping! 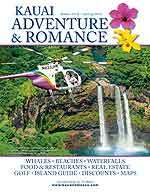 The FREE Hawaii Coupon Book is also printed and can be found at most popular island-wide locations on Hawaii. Our FREE Hawaii Coupon Books are at the Hilo Airport’s luggage pick-up areas.